XO Bloom brings a high level of creative energy and the utmost professionalism to the design, and execution of corporate events and conferences. That creative energy is infused into all event elements including furniture selection, room layouts, rentals, floral arrangements, catering services and venue selection. 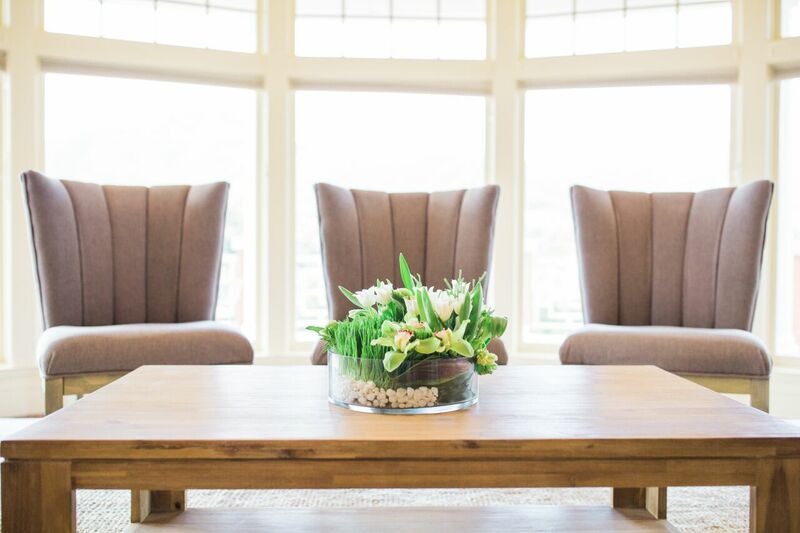 Our Westlake Village event designers and professional floral experts work with you to design every aspect of your corporate event to ensure it supports the intended corporate objective and outcomes. Contact us today to find out how we can make your corporate event one to remember, a corporate event that is beautifully and professionally executed by a team of dedicated event designers.